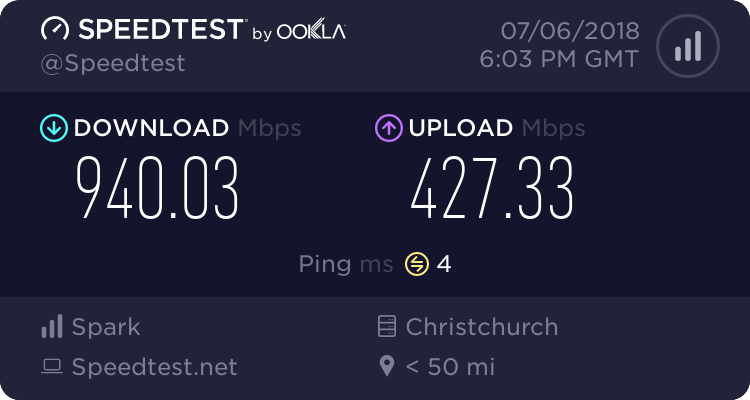 does anyone know of any pitfalls with changing from 2d fibre to Vodafone fibre in Chch. With this new deal they have I can save $400 a year on what I'm paying at the moment, but are there horror story's with it. I have to pay a $99 break fee only. Depends though, if there is already a fibre connection setup then it appears that even if there is a Vodafone cable connection going into the house that Vodafone will re-use the fibre connection already installed - based on what a CSR told me last night. That being said though the FibreX update has been pretty big and the complaints have died down so going to FibreX wouldn't exactly be a step backwards. Just headed into the store and it appears that is the case - so if you already have fibre installed then that is what will appear when you're on the 'build your own package' page. Maybe Vodafone is gradually mothballing their network through natural attrition? No, it is defiantly UFB Fibre here as we are in a new Subdivision and there is no Cable (FiberX) here.